Partnerships for Innovation (PFI) is a unique statewide consortium in Nebraska created to meet the requirements of the 2006 Carl D. Perkins Career and Technical Education Act (Perkins IV). PFI is directed by a Leadership Council comprised of six community college representatives and six secondary school representatives from across Nebraska. 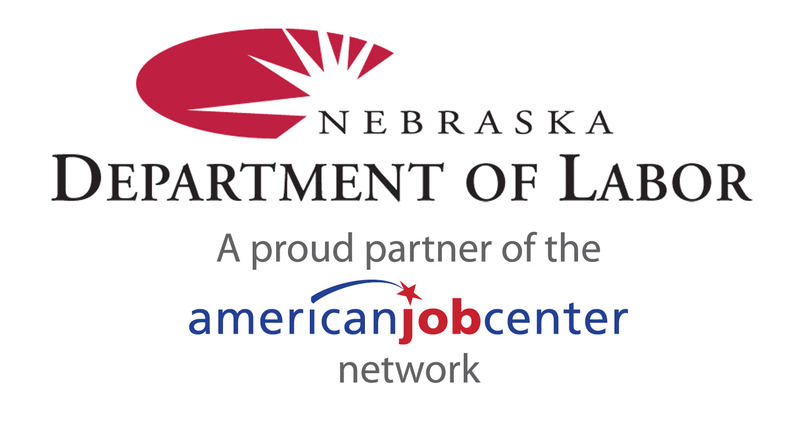 The Partnerships for Innovation is a collaboration of Nebraska secondary and postsecondary partners focused on building a better statewide system of Career and Technical Education (CTE) to improve student learning and better meet economic development priorities. PFI will do this by introducing innovation in CTE delivery systems to include Career Academies, professional development and programs of study with coordinated curriculum between secondary and postsecondary education providers. Statewide agreements that create synergy for all partners and provide leverage for accessing national educational and informational resources—and effectively implement statewide programs and initiatives. Technical skill assessments to foster the development of consistent, measurable standards to help prepare students for career success and assure employers that graduates are indeed career ready. Data and accountability systems to help eliminate duplication, ensure consistency of data collection across the state, and improve the value of data and reporting for all partners. Professional development for faculty and staff to improve the quality of career education curriculum, provide training resources, and enhance the quality and availability of online courses for students.